According to the letter the country was at 'crossroads' in the wake of the impending polls, and urged all Indians to support the idea of a nation that renewed the 'promises made by the Constitution'. 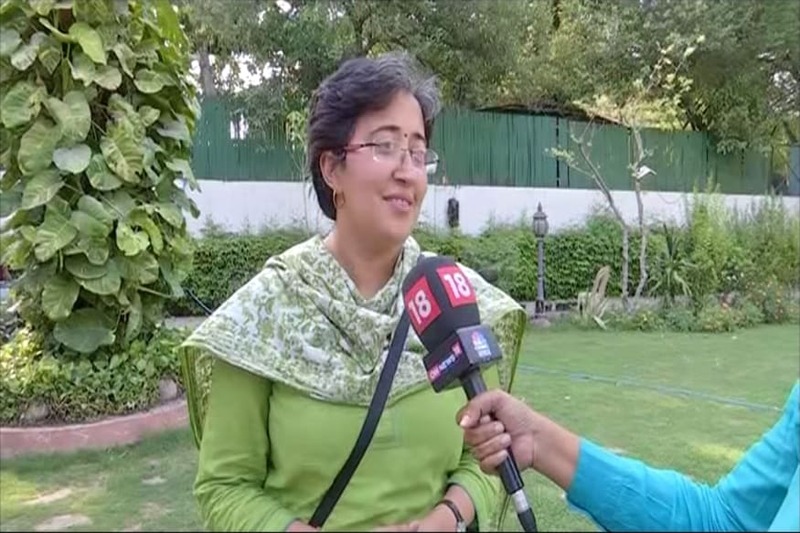 New Delhi: Ahead of the upcoming Lok Sabha elections, over 200 writers from across the country have appealed to Indian citizens to caste their votes in favour of a "diverse and equal India", and help eliminate the politics of hate. 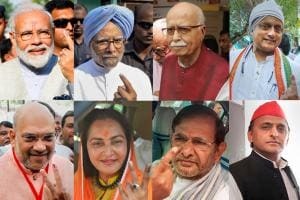 In an open letter published on the Indian Cultural Forum, writers including Girish Karnad, Arundhati Roy, Amitav Ghosh, Nayantara Sahgal, and Romila Thapar said hate politics was being used to divide the country, create fear and increasingly exclude more number of people from living as "full-fledged citizens". "Writers, artists, filmmakers, musicians and other cultural practitioners have been hounded, intimidated, and censored. "Anyone who questions the powers-that-be is in danger of being harassed or arrested on false and ridiculous charges. All of us want this to change ... 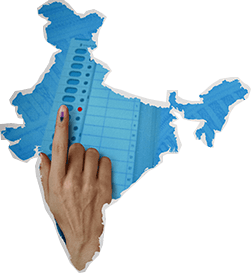 The first step, the one we can take soon, is to vote out hate politics ... and this is why we appeal to all citizens to vote for a diverse and equal India," the statement read. According to the letter the country was at "crossroads" in the wake of the impending polls, and urged all Indians to support the idea of a nation that renewed the "promises made by the Constitution". "Constitution guarantees all its citizens equal rights, the freedom to eat, pray and live as they choose, freedom of expression and the right to dissent. But in the last few years, we have seen citizens being lynched or assaulted or discriminated against because of their community, caste, gender, or the region they come from," it read. The writers said they didn't want rationalists, writers and activists to be hounded or assassinated, and demanded "stern measures against violence in word or deed against women, dalits, adivasis and minority communities". "We want resources and measures for jobs, education, research, healthcare and equal opportunities for all. Most of all, we want to safeguard our diversity and let democracy flourish," said the letter that was published in English, Hindi, as well as regional languages including Marathi, Gujarati, Urdu, Bangla, Malayalam, Tamil, Kannada and Telugu.